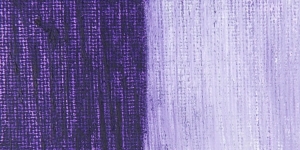 Pigment PV30 is a bright reddish version of Quinacridone Violet. Quinacridone pigments have been known since the late 19th century. Commercial production began in the 1950s, for use as automotive colors. 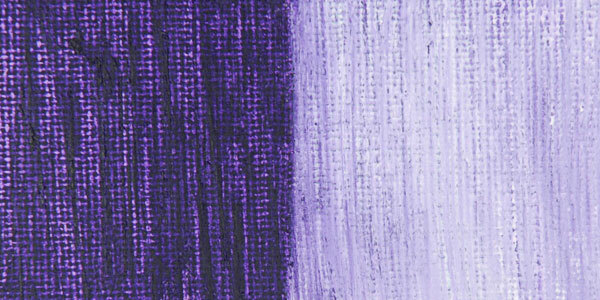 Pigment Violet 30 has not been widely used in artist materials.